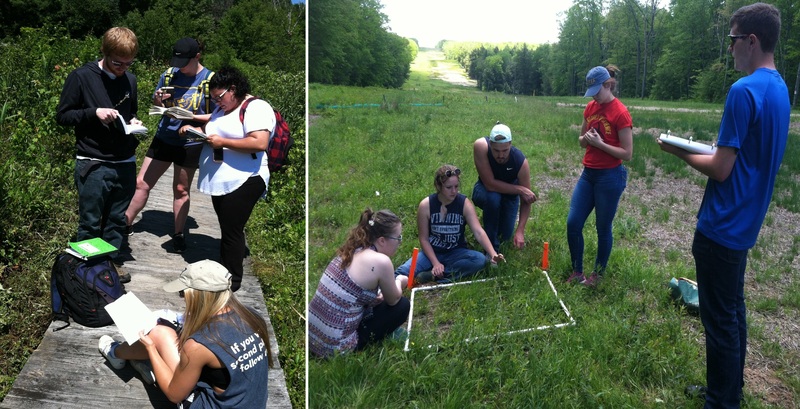 The Ecological Society of America announces a Society-endorsed undergraduate education framework, termed the Four-Dimensional Ecology Education (4DEE) framework. The 4DEE framework positions ESA as a leader in educational programming and/or professional development, provides opportunities to expand membership and partnerships, and can serve as a foundation for the development of K-12 educational standards. Practitioners of ecology – such as consultants and others seeking certification – can use the framework to guide their professional preparation in the discipline. “This framework incorporates three decades of discussion regarding the key ideas in modern ecological science that can be included in undergraduate curriculum, as well as a recognition of recent pedagogical advancements,” said Pamela Templer of Boston University and ESA Vice President of Education and Human Resources. The framework has several prospective audiences and potential applications. At the foreground are faculty, curriculum designers, administrators, education researchers, and students. The framework would be particularly useful to instructors whose undergraduate or graduate training did not include a heavy emphasis in ecology. It is intended to encourage the idea that ecology should be taught and learned through multiple dimensions. Collectively containing 21 topics or “elements”, the four dimensions include: Core Ecological Concepts (the hierarchy of individuals to the biosphere), Ecology Practices (skills that ecologically literate people should have), Human-Environment interactions, and Cross-Cutting Themes like scale, evolution, and disturbance. “The 4DEE process has only just started,” stated George Middendorf of Howard University and chair of the 4DEE Task Force. “Our next step is to create an implementation plan to ensure ongoing support and periodic review of the 4DEE framework”. The endorsement of the 4DEE framework by the ESA’s Governing Board represents a significant forward leap in defining ecological literacy. ESA hopes that it gains widespread use and realizes its full potential. This entry was posted in Press Release and tagged Education by Zoe Gentes. Bookmark the permalink.